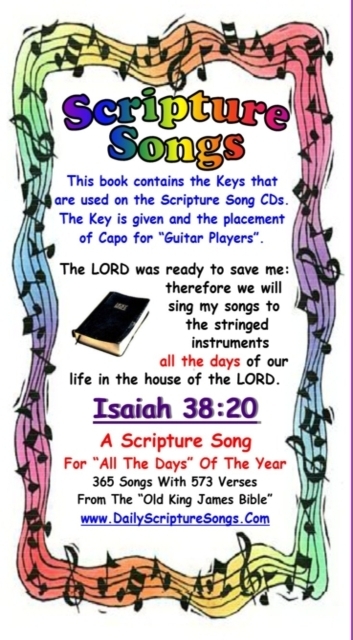 you will be able to play all 365 Scripture Songs. ​Look for it on our Favorites CD & on the May CD. We just got our camera set up to do videos again. "New Lessons" and "Practice Songs"
Video and the A7 chord are shown. Practice slides are on... Songs will be up soon. # 3 - Video Class is available now. Video and the F chord are shown. Practice slides are on... Practice songs coming. 4. You will receive an E-Mail with more instructions for the Lesson Pages. 6. Donations are accepted, but NOT necessary. 7. 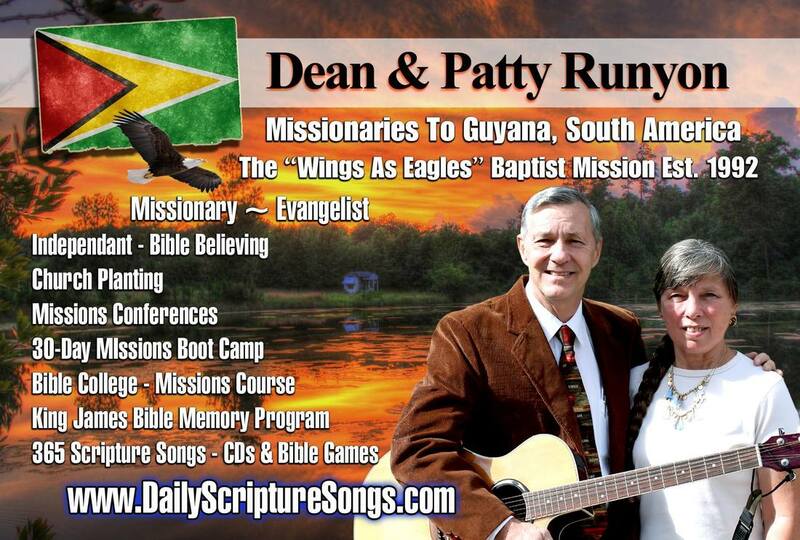 Buying our CDs, MP3s, & Family Bible Games would be good for both of us. 8. Pray about supporting our "Mission Work" on a monthly basis. The Registration Form is simple and is found below the video... You only have to register once. You will recieve a conformation e-mail within moments of clicking the "Submit" button at the bottom.